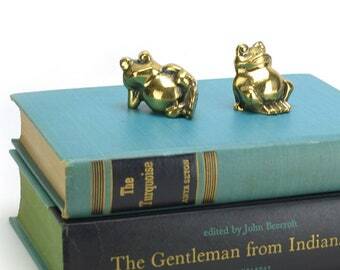 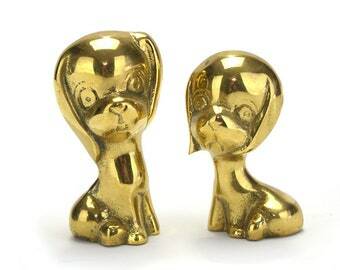 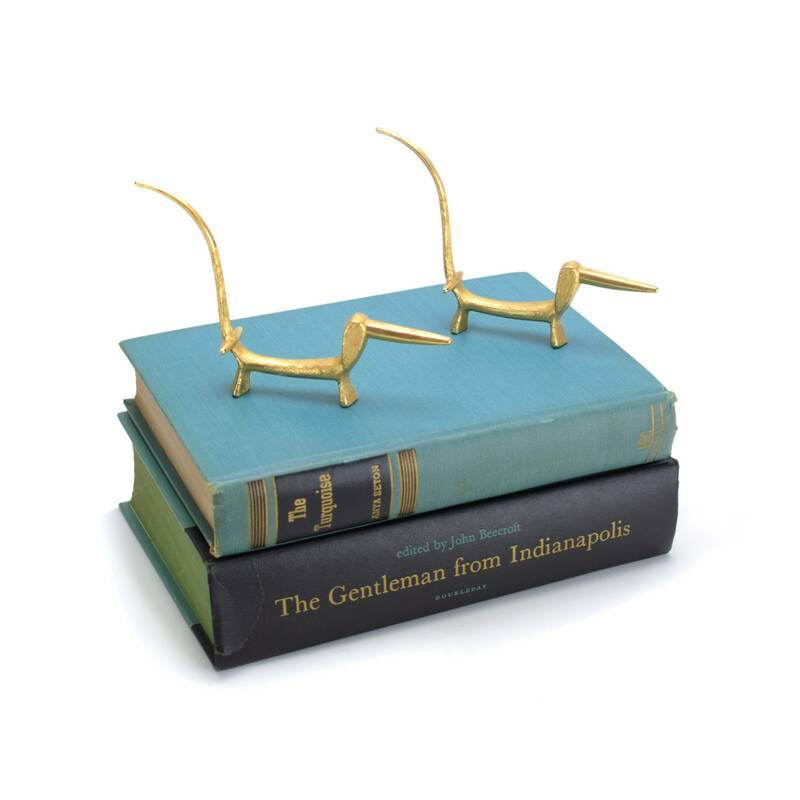 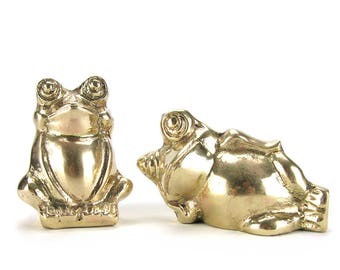 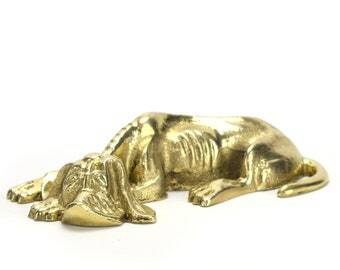 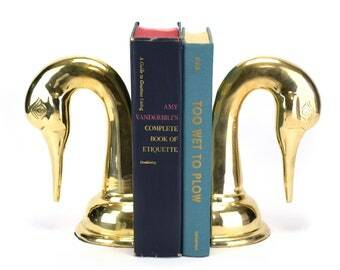 Whimsical Mid Century Modern vintage gold Dachshund dog ring holders! 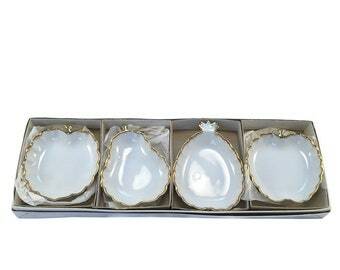 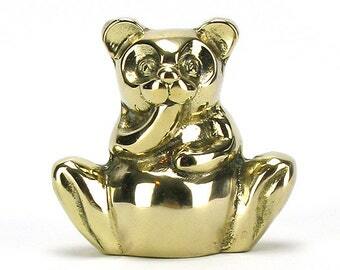 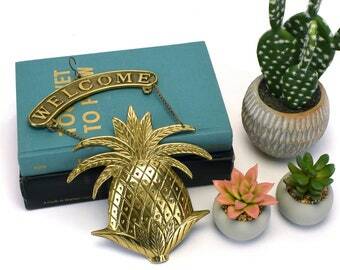 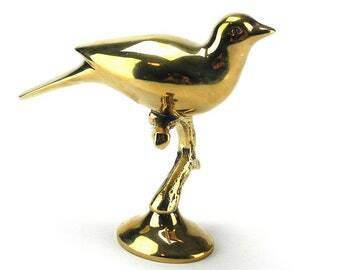 Adorable piece to add to your vanity or jewelry tray. 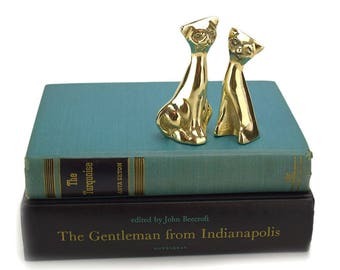 These would make a great birthday or Mother's Day gift!